TripAdvisor have come up with an easy to use facility which enables businesses to monitor their performance and engage better with guest feedback. The new facility also enables business owners to review competitor performance reports in weekly, monthly or quarterly displays. 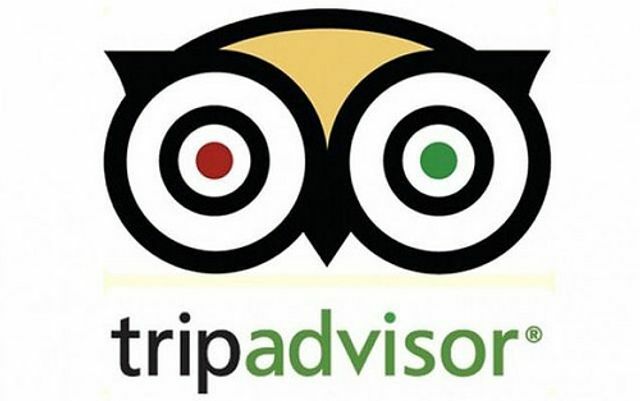 Business owners can then use this information to maximise their own presence on TripAdvisor. TripAdvisor has launched a facility to allow registered businesses to monitor and maximise their presence on the review site. The online analytics dashboard will provide insights and trend data about reviews, ranking and competitors. Hospitality businesses will be able to track trends over time and create their own competitor sets. For the first time, restaurant and attraction businesses will also be able to track their performance against their competitors on TripAdvisor - analytics previously only available to accommodation providers.